Welcome Home! Amazing Single Family! A Few Blocks to the Beach! Oversized Single Family with Parking! South Facing with Glorious Sunshine throughout! Flexible Floorplan for Easy Living & Entertaining! 4 Bedrooms & 2.5 Baths! Gleaming Hardwood Floors are Everywhere! Gourmet Eat in Kitchen! Large 2 Tier Livingroom! Deck! Central Air! An Outstanding Value in Today’s Market! 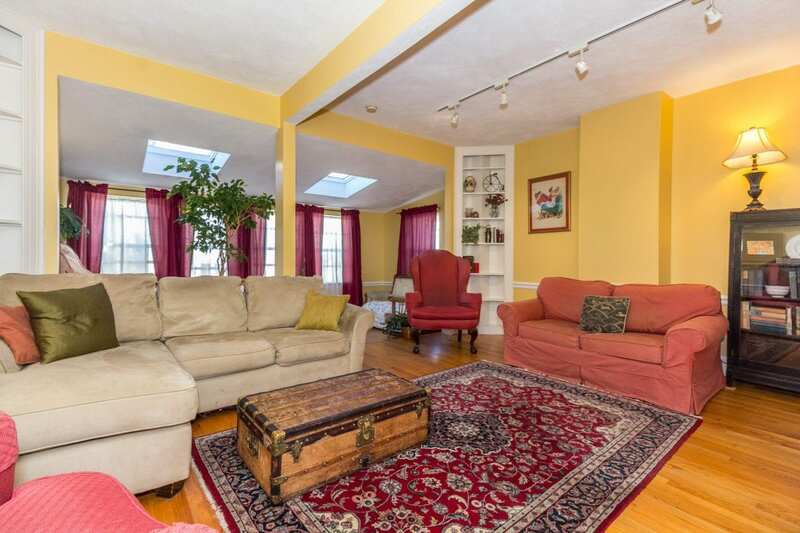 Easy Access to all that this sought after South Boston Location has to Offer! Perfect Opportunity for the Astute Investor, Developer, or First Time Home Buyer! Click Here to view the Floorplans and More Photos!